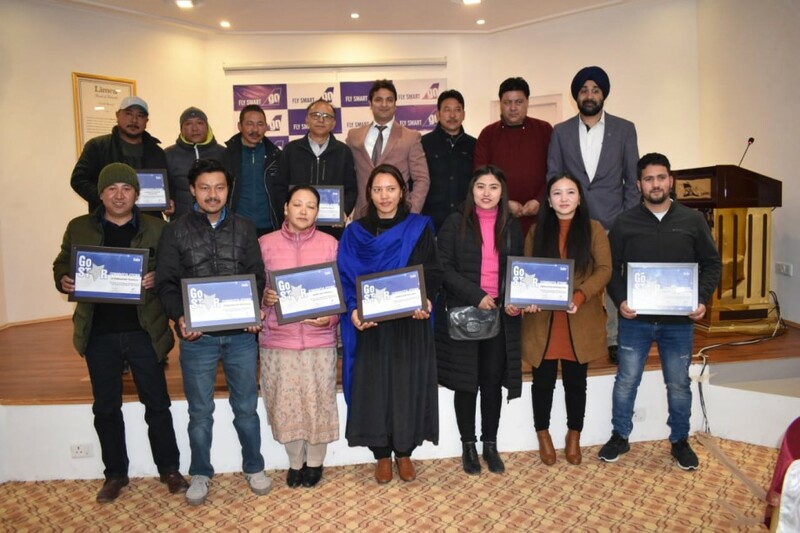 Ten travel agents were felicitated by Go airways under the theme ‘Go Stars’ on March 26 at Zen Resorts and Hotel. The travel partners were given a certificate of appreciation for their support and outstanding contribution in the annual business 2017-18. Go Air representatives, Gagandeep Singh Bhatia, Regional Head North and Amit Bali, City Manager, Jammu & Leh were present. Discussion on future plans, feedbacks and market scope were also carried out.